Focusing on world class copper-gold exploration and development. Bezant is an AIM quoted Company with a track record in building significant value in projects from highly cost-effective work programmes. 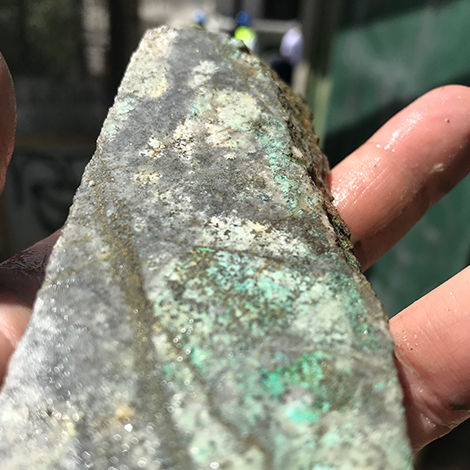 Following our work in delineating mineable reserves at our Mankayan project in the Philippines, leading to a significant return of cash to shareholders, we are now focused on gold-copper exploration and development activities. 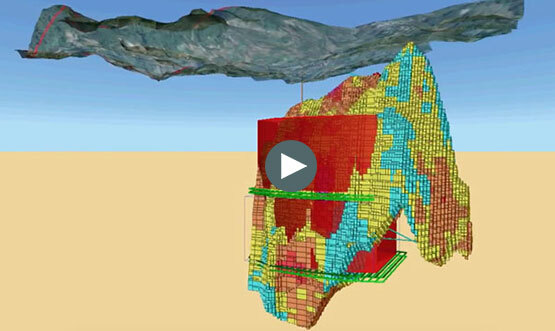 Alternative routes to production: The Mankayan copper-gold porphyry supports different robust routes for potential future development, including, for the first time, a Sub-Level Caving ("SLC") 'stepping stone' scenario, with two main Block Caving ("BC") routes identified for progression, from a total of 11 scenarios assessed, with both supporting an average production grade in excess of 0.64% copper equivalent ("CuEq"). 5 year lead time to production: Under all four of the representative options selected for further analysis in the study, the time to initial production was approximately five years and the first five years of production was sequenced in order to deliver production from the higher grade areas of the deposit, in some cases demonstrating average grades achievable of up to 0.77% CuEq* during this initial period. Note: * - The NPV calculated is for comparative purposes only, as full financial analysis was not undertaken for the study. A mean copper price scenario of US$3/lb was used and all costs are mine and processing combined. Due to the current uncertainty surrounding the Philippine tax/royalty rates, neither have been included in the comparison. Inclusion of tax and royalty would reduce the NPV and IRR, but it is expected that the relative economic merits of each scenario would not change significantly. This section of the website contains information required to be disclosed by rule 26 of the AIM Rules for Companies. The Company does not intend documents posted or referred to in this section of the website to be used for any purpose beyond fulfilling its obligations under rule 26. To keep up to date with announcements and news please subscribe to our mailing list. Add your email address to stay in touch with our latest news.